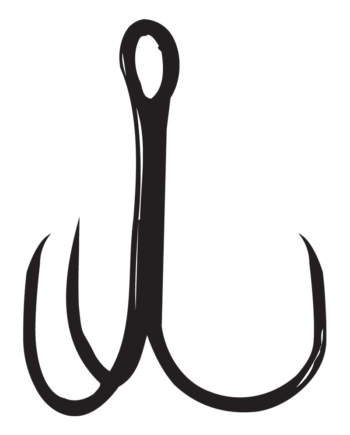 Planning to put a little more muscle on your fish? Gamakatsu’s 2x Strong Round Bend Treble Hook was designed to handle hard-charging, hard fighting fish that test every piece of equipment you’re using. 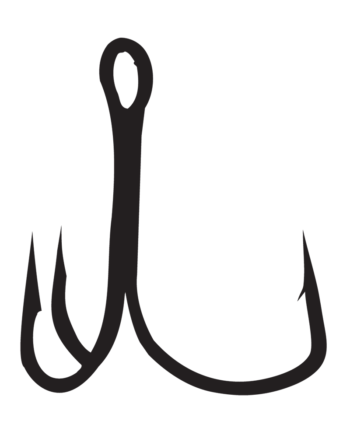 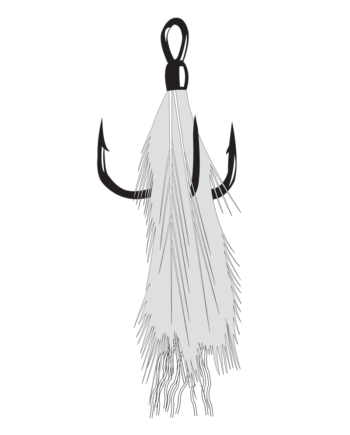 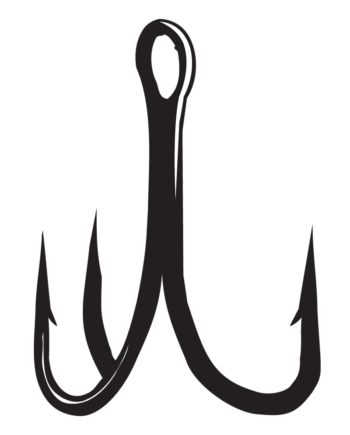 The 2x Strong Round Bend Treble Hook is perfect for Stripers or Peacock bass. 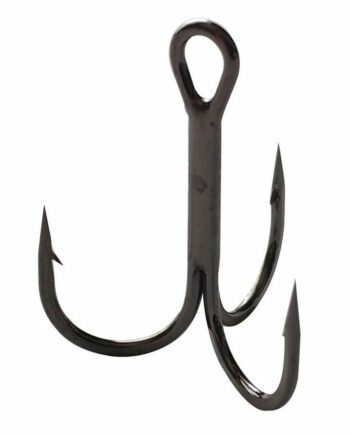 A stout hook for tough fish.